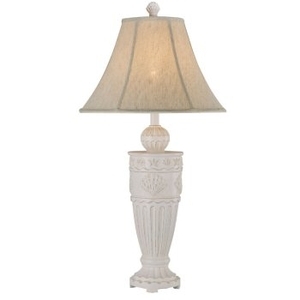 This is one of our best selling lamps. The Scallop Shell Table Lamp is decorated elegantly with detailed scallop shells and starfish. The lamps finial continues on the coastal decor with a shell finial. 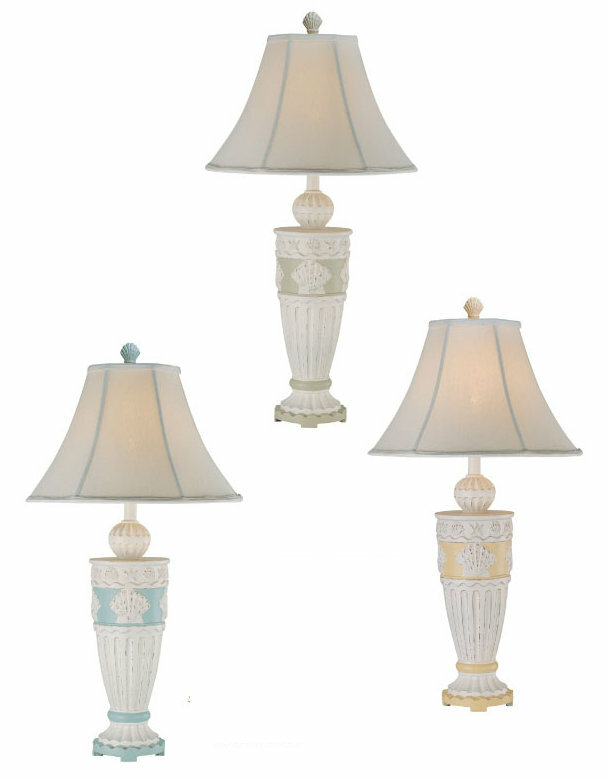 This beachy lamp will look great with your coastal style. - Shade 7 x 17 x 12"